Parkway at South Ridge is a family oriented residential district situated on the western part of Middletown, Delaware. The neighborhood features brand new town homes in a convenient location that offers an easy commute to the city center. Residents have convenient access to several commercial establishments like coffee shops, restaurants, shopping malls, and more. Real Estate in Parkway South Ridge are townhouses with parking space, three bedrooms and two baths, and spacious open layout on the ground level. Each house comes with ample living space, recreation room, partial porch space, granite countertops in kitchen and bathroom, washer and dryer, hardwood floors, and soaking tub and shower. If you are looking for an affordable home for your family in Middletown, Parkway South Ridge has some excellent property options you can choose from. 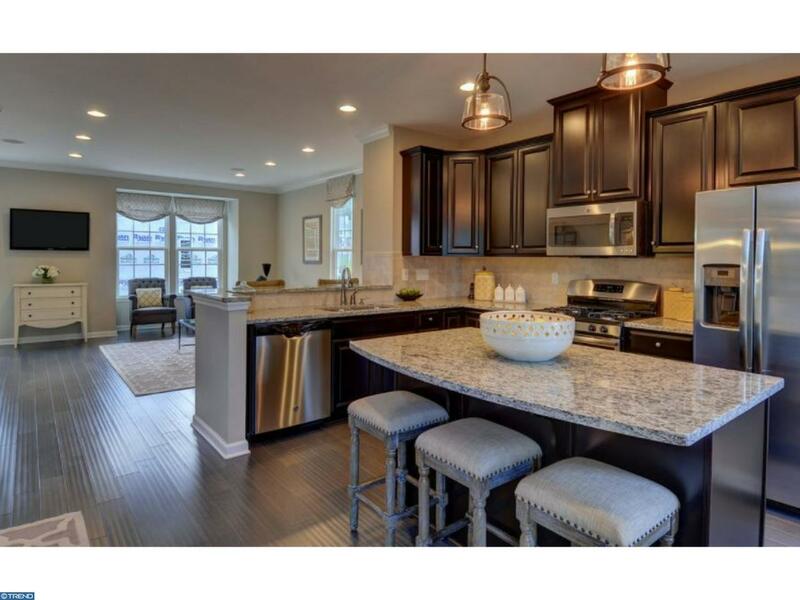 Homes for Sale in Parkway South Ridge, Middletown, DE. Residents in the community enjoy convenient access to several commercial establishments lining the borders of the neighborhood. Located in south of the area is Westown Movies, a movie theater which is perfect for entertainment with family and friends. Several shopping centers, restaurants, and other businesses can also be found just outside the community. Establishments in the area include a Walgreens, Walmart Supercenter, Kohl’s Middletown, and more. The city of Middletown offers a good number of public, private, and sectarian educational institutions to the local student residents. 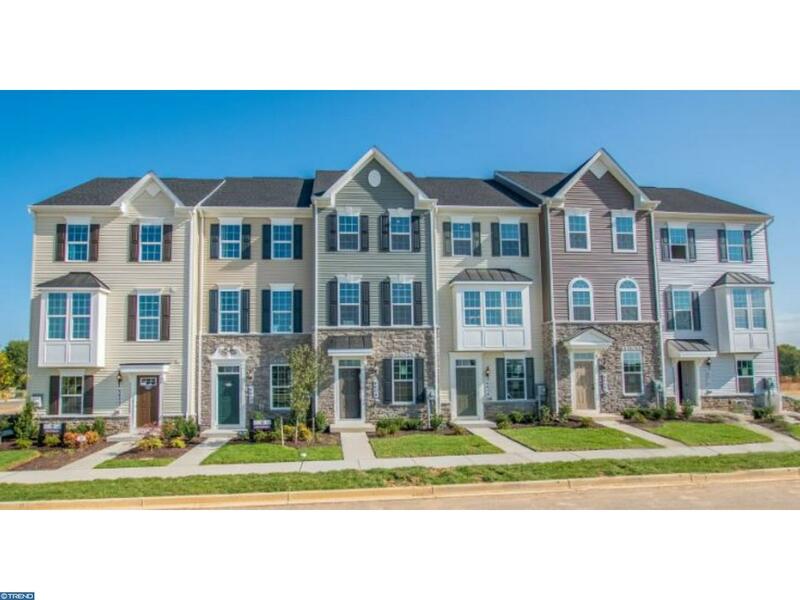 If you plan to move in to the Parkway South Ridge neighborhood, you have several school options to choose from such as Bunker Hill Elementary School, Appoquinimink High School, and many more. Selling your home can be challenging if not done correctly. The process can be confusing and time-consuming. If you want to sell your property, you will want to work with an Experienced Real Estate Professional. Our team can walk you through selling your property and find the right buyer for your home. We will market your home using active channels and contact interested buyers. We will work with you to get your home sold as soon as possible. If you have any questions about selling your home, please feel free to Contact Us today!